According to the BBC, Militants operating in the Niger-Delta have killed a Briton named Ian Squire, who wa an optician but ran a aid organisation in the region. The Foreign Office confirmed Mr. Squire was kidnapped with three other hostages who have all been freed. 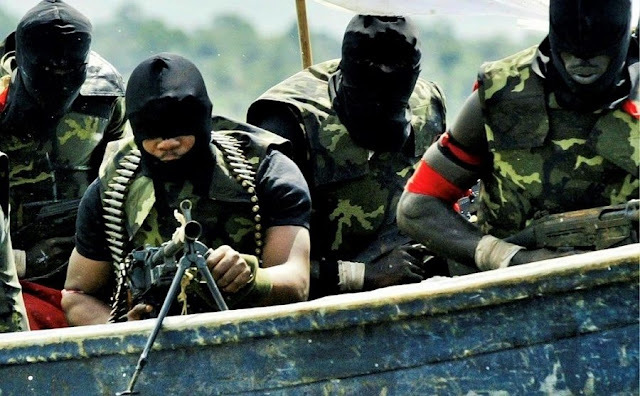 The militants stormed the community of Enekorogbe on 13th October and kidnapped all four foreigners. The suspects later asked for ransom but it isn't clear at the moment if they were paid. Little is currently known about the details surrounding Mr. Squire's death, but locals said the kidnappers have been operating in the area for around a year. This is also believed to be their first kidnapping of foreigners although they also kidnapped the mother of a local politician very recently. Mr. Squire used to raise funds and transport used glasses for his trips to the area where the glasses are reused by locals and the raised funds are used for humanitarian efforts and to assist the community medically. Other like Dr and Mrs Donovan who were released have lived in Nigeria for the past 14 years and run a Christian Charity called New Foundations who give aid to remote villages in the Niger Delta. The British Government have advised their citizens against travelling to the region if the need to isn't essential. The appropriate authorities are currently investigating the crime.